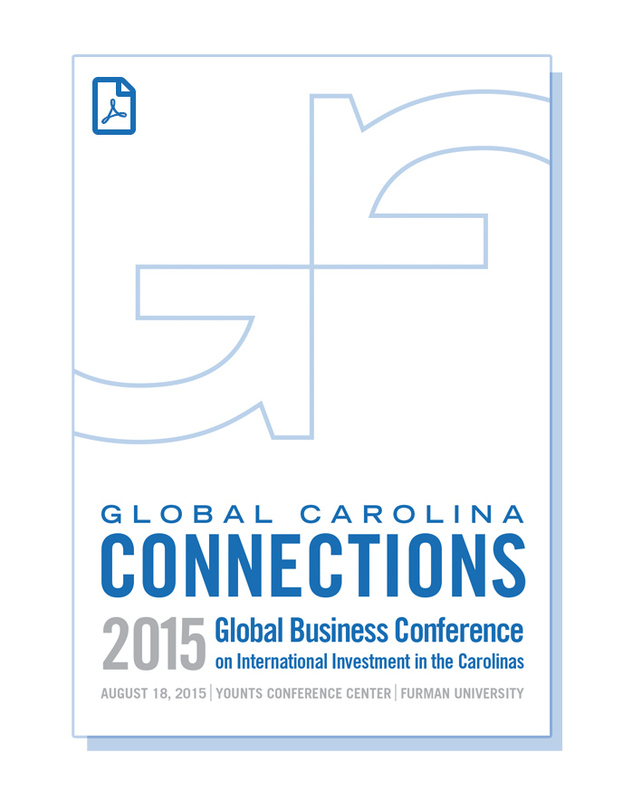 Global Carolina Connections 2019 will feature prominent speakers from industry, government, and academia. In addition, it will also comprise three core topical panels and additional presentations on subjects of interest to foreign businesses operating in the Carolinas. 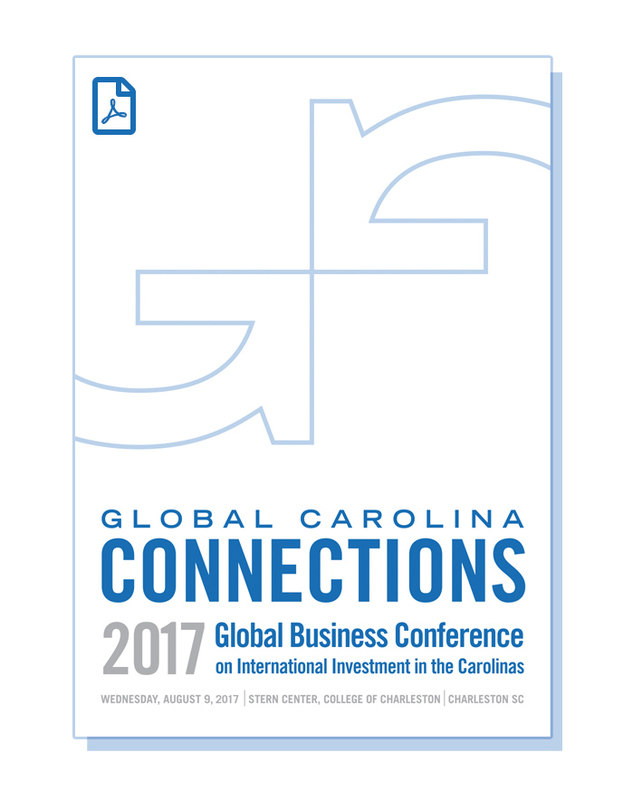 Scott Evan Burgess is the founder and owner of Global Carolina Communications, a PR and marketing firm dedicated to providing value collateral to foreign-owned and -affiliated companies and organizations in the Carolinas. Scott studied communications at the University of South Carolina and also spent a number of years on exchange at the University of Bamberg, Germany. In 1995, he received a Fulbright stipend to work and do research at the University of Erfurt, Germany. Scott has worked in the Carolinas and abroad for a range of companies including the global software giant SAP, as well as a number of smaller local suppliers and service providers. Oliver Hecking is a Partner at Langford de Kock LLP, Charlotte, North Carolina, and Rödl Langford de Kock LLP Greenville, South Carolina (both “Rödl & Partner USA”), where he specializes in international taxation and auditing for European, primarily German, speaking companies in the U.S. Oliver assists foreign companies with their first U.S. market entry and is also a frequent speaker on various international tax and accounting topics. 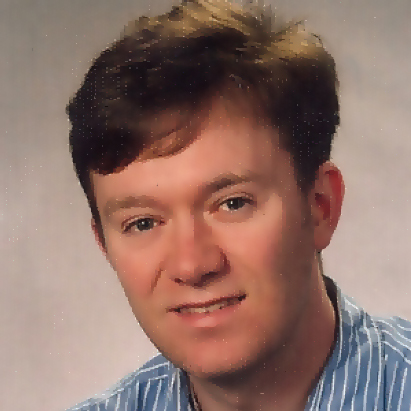 Oliver has more than 20 years public accounting experience in the U.S. Before joining the Carolina Practice of Rödl & Partner USA in 2009, Oliver worked in several offices around the world, including Atlanta, Georgia; Nuremberg, Germany; and Moscow, Russia. Specialized in consulting with European companies that conduct business in the U.S.
Sam Moses represents domestic and international companies, including manufacturing firms, on a variety of inbound and outbound business transactions and coordinates client business investment and incentives projects throughout the United States. 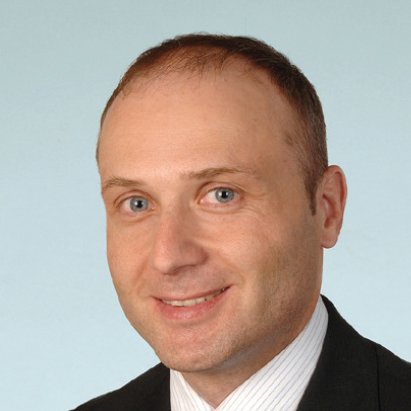 Sam served as managing director of a U.S. state’s European Office in Munich, Germany, assisting non-U.S. investors to find new locations for their new North American footprint. 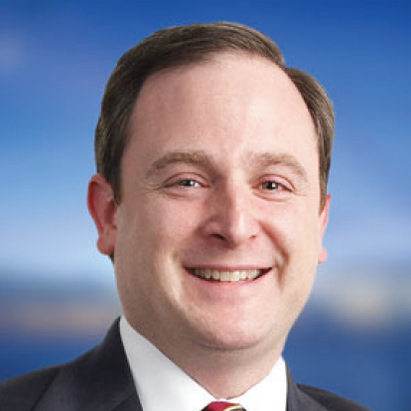 He was appointed by the state’s Secretary of Commerce and served under three U.S. governors advising on inbound and outbound foreign investment and trade issues. He also managed the state’s export development program for Europe, Africa and the Middle East, advising companies on international trade and market entry strategies. In 2002, Sam served as a Robert Bosch Foundation Fellow in Germany, during which he worked for Credit Suisse First Boston and Gleiss Lutz, a leading German-based law firm. Sam currently serves on the Board of Directors of the German-American Chamber of Commerce of the Southern United States and is fluent in German. He is also co-founder of the Global Carolina Connections — Global Business Conference on International Investment in the Carolinas. Since 2010, Sam has been involved in business investment and incentives projects totaling over $2 billion in capital investment, and the creation of more than 4,000 jobs in various industries, including food processing, automotive, powertrain, aerospace, advanced textiles, electronics, chemicals and metalworking. 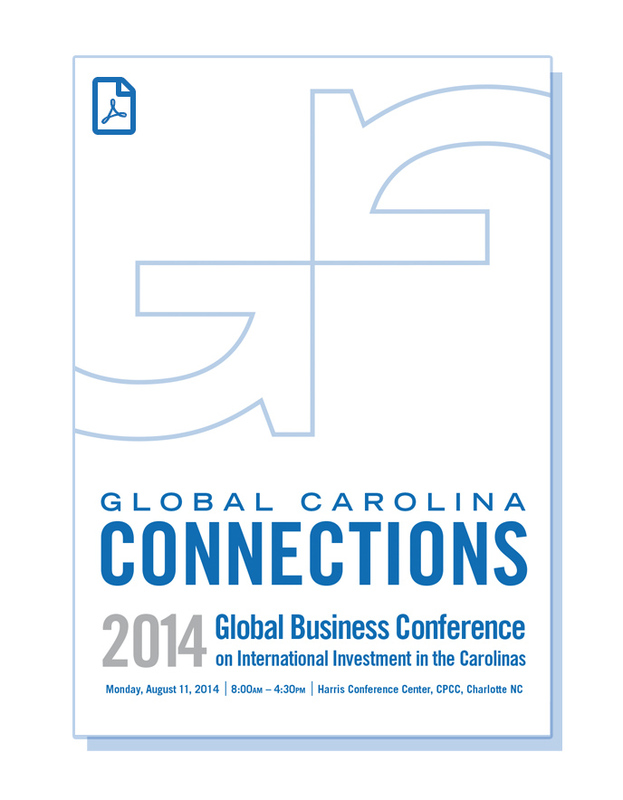 He has counseled clients from all over Europe on their business matters in the United States. His international clients come from many countries including Germany, Austria, the United Kingdom, Italy, Turkey, Slovenia, China, Spain, Portugal, Sweden and Canada. Sam regularly travels to Europe and coordinates a regional public-private partnership initiative to develop inbound capital investment opportunities from Europe into the Southeast United States. Sam serves as Co-Chair of Parker Poe’s Manufacturing & Distribution Industry Team and also chairs the firm’s Business Investment & Incentives Group.